In 2015 the European Commission adopted its strategy for a European Energy Union, to give a boost to completing the internal energy market. Since then, many member states and even regional wholesale markets are increasingly characterized by fair and open competition. In South East Europe however, progress is rather slow, largely due to the persistent, structural lack of efficient competition. Over the past few years, the EU watchdog has made a considerable effort to address the issue and help (or drag) Member States like Greece and Bulgaria “cross the road”. Nonetheless, both power and gas markets in these “energy islands” are still faced with challenges, successfully tackled by the majority of EU Member-States several years ago. 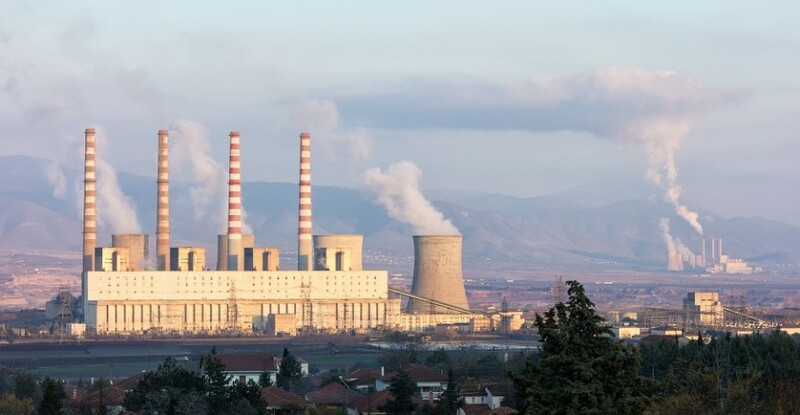 Part of the cause may be the absence of sufficient interconnections and/or energy infrastructure, which could force this part of Europe into becoming an integral part of the Energy Union. Politics may also be held accountable. - What are the underlying reasons behind the SEE’s lag in the development of secure, sustainable, competitive and affordable energy markets? - Is the EU today closer to an internal energy market, or is it comfortably numb towards a reality of a multi-speed Europe in this vital segment of our social and economic life? - Can EU policy makers properly and efficiently enforce decisions and measures necessary to push the liberalization of energy markets in (all) Member-States? - Which is the role of the Regulatory Authorities of Energy in Europe, and especially in Greece, Bulgaria and how can a smooth transition in the new liberalized energy market be secured?